The Bates Dance Festival is an international destination for dance located in Lewiston, Maine. BDF provides rigorous training for dancers, offers residencies for practicing dance artists, and presents performances by a renown roster of local, national, and international dancemakers. Serving Maine, as well as a diverse community of dance audiences and arts lovers, BDF offers unprecedented access to and fosters deep appreciation for contemporary dance. The Bates Dance Festival is comprised of four interwoven programs: two professional training programs including the Young Dancers Workshop (YDW), a rigorous three-week program serving pre-professional dancers ages 14-18; the Professional Training Program (PTP) serving dancers ages 18 and up; a main-stage performances series featuring renowned contemporary dance artists from around the world and community outreach activities including the Youth Arts Program serving local youth ages 7-16 with dance, music, theater and visual arts training. Learn about the History of the Bates Dance Festival. 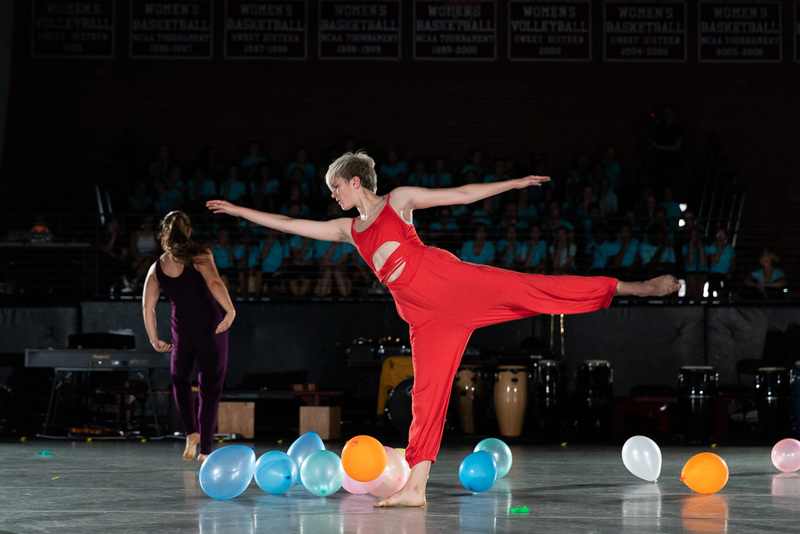 Meet the staff behind the Bates Dance Festival. See what’s new! Check out the BDF blog. Thanks to those who support the Bates Dance Festival.